Director, Matt Reeves has been attached to write and direct The Batman, but Justice League’s disappointment has left many things uncertain for the DC movie universe. 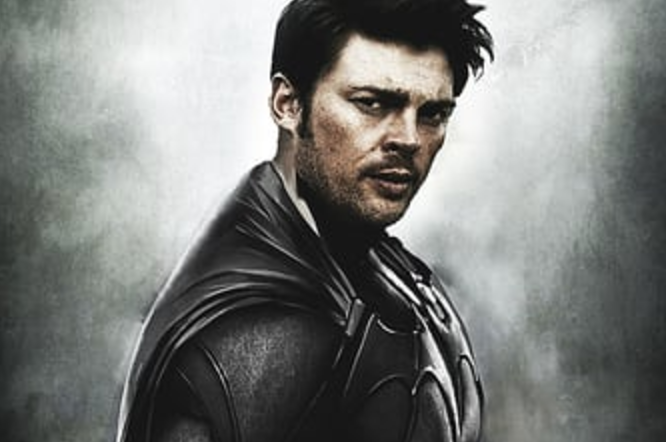 It is unclear if Affleck will be returning as the Dark Knight and for how much longer he will wear the suit. 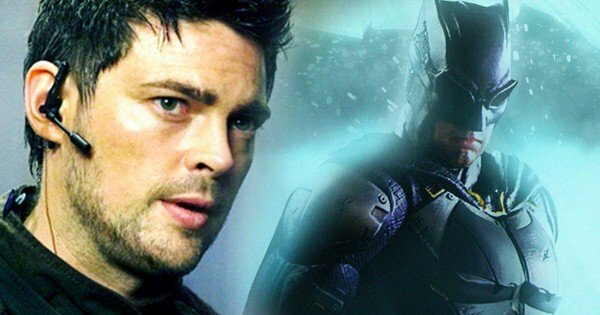 If and when he does leave, a few fans have suggested that Karl Urban will make a great Batman. 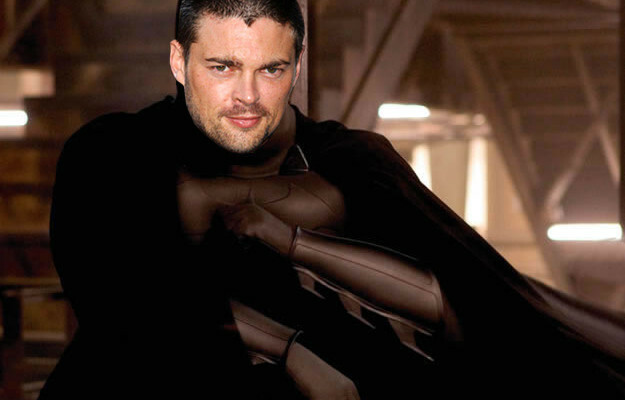 Karl Urban is not a stranger to the franchises and had starred in Star Trek movies and Lord of the Rings. 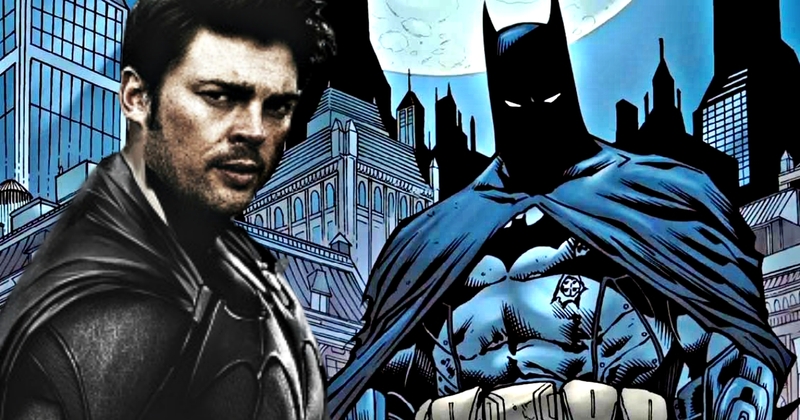 Batman is everyone’s favourite, but there is no indication that Warner Bros. or Matt Reeves has Urban even on their list. He is 45-years-old and might be a little old to take up this role. It is easy to see why the fans have suggested Urban for this part. The Batman movie does not have a release date as of now. But there is a Flashpoint movie which may be a reset button for the DC movie universe. Other than Urban, Jack Gyllenhaal’s name has also been reported, and we also heard that John Hamm is interested in this part.